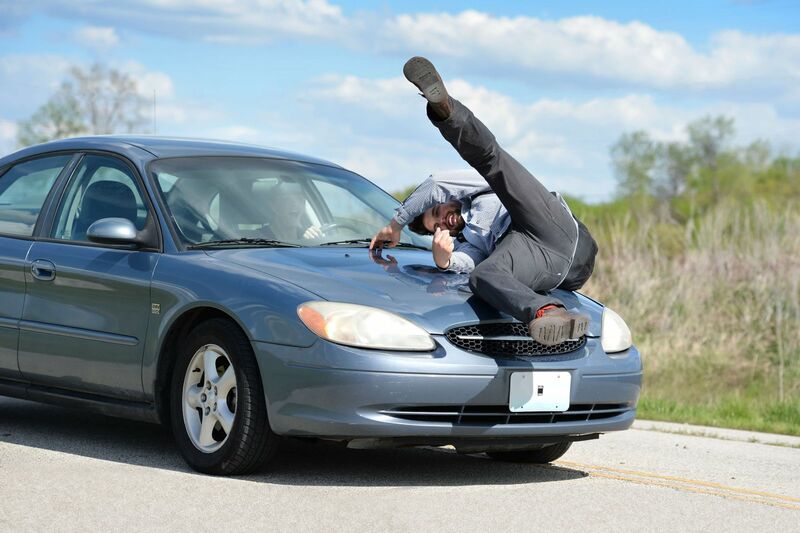 Auto-accident liability accounting is a zero-sum game. What one guy loses, he then regains through compensation. It has always been this way; it had to be, because otherwise the auto industry would have slowly gone out of business. Brilliant is the way Tesla owners describe this technology. Everyone who wants to own one, wants to believe Tesla is a brilliant idea. Me? Not so much. Tesla’s self-driving cars or autonomous driving is the epicenter of distracted driving. I am sure Tesla owners will disagree. Well, maybe not all of them. One widow or grieving mother or orphaned child might not think so. Can Drivers Of Automated Tesla Vehicles Be Held Responsible For A Car Accident? Case in point. Mr. Brown died on May 7, 2016 while driving a Tesla using the autopilot mode on his Model S while cruising at 74 miles per hour. Tesla designed an autopilot system to avoid rear-ending a vehicle but not to stop when from a side street, a car drives across your path. Like I said, not so brilliant. “Brown, 40, had turned on Autopilot, the autonomous driving system of his Tesla Model S, and set the cruise control at 74 miles per hour. As his car raced down a highway west of Williston, Florida, a tractor-trailer came out of an intersecting road. According to one of Tesla’s public statements, the camera on Brown’s car failed to recognize the tractor-trailer crossing the highway against a bright sky. As a result, the car did not brake, nor did it issue any warning to Brown. The car crashed into the trailer, killing Brown." I repeat, not so brilliant. What if it had been a pedestrian or motorcycle or someone on a bicycle? What if it were you who is crashed into after the Tesla Model S and the semi-truck crashed? Are you at fault just for using the public road? For all the reasons Tesla owners love them, we will use, to prove who is at fault for the accident. So what was the conclusion of the National Highway Traffic Safety Administration? And if you don’t like stationary radar cameras you are not going to like what is coming in terms of who gets blamed and how the law will frame who to blame for self-autonomous cars for liability following a car or truck accident. The cost of litigation is about to go up because we will need experts to explore the data in black boxes being installed in all self-driving cars and trucks. HAV is a highly automated vehicles. Politics is what will attempt to change the legal rules as to who should pay when a crash occurs. Like I said, for all the reasons you love them, we will use, to prove you are at fault for the accident. And if you are unable to understand your auto insurance policy, just wait. If you've been injured in a car accident please contact me online or call the office directly at 515-222-1110. For more information start with, Who’s to blame when self-driving cars crash?